Born and raised in Westchester and a current resident of Orange County for the past 20 years, Jason knows the areas extremely well. Having gone through the home selling and buying process for his own family only a few years ago, he very much understands not only your concerns but also the benefits of home ownership. Jason will work hard to put the same joy that he had into your experience. Helping his clients achieve their goals is Jason's number one priority. Jason is always available for his clients and with his keen eye for home presentation, aggressive marketing techniques, large network and sharp negotiating skills, you will be more than satisfied with the outcome. 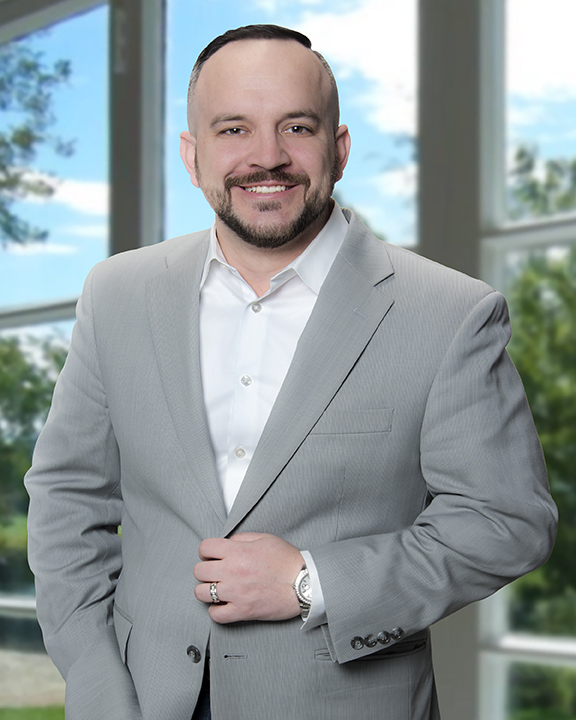 Whether you are looking to sell your current home, find a new one, rent or move across country, Jason Dillon is here to make this an easy and pleasurable experience.